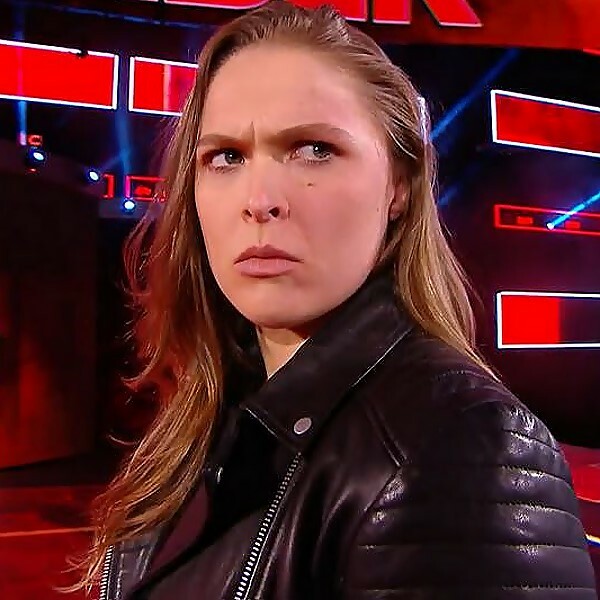 According to PWInsider, Ronda Rousey is in Milwaukee and will be appearing at tomorrow's episode of Raw. 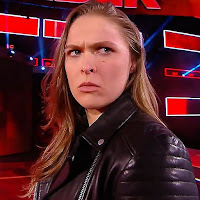 As noted, Ronda Rousey signed her Raw contract at last Sunday's Elimination Chamber PPV that saw her put Triple H through a table, which led to Stephanie McMahon slapping Rousey. Stephanie appeared on the post-Chamber edition of Raw Talk on the WWE Network and said she would be on Raw the following night with Rousey, Triple H and Raw General Manager Kurt Angle to "air everything out" and move forward. On Raw, Stephanie attempted to put things behind them and apologized to Rousey for slapping her, but as they left the ring Triple H sucker punched Kurt Angle. It looks like this is all leading to a Ronda Rousey and Kurt Angle vs. Triple H and Stephanie McMahon tag match at WrestleMania 34.